Women always want to look their best under any and all circumstances. It is practically impossible for a woman to go anywhere these days without any makeup. At least they will apply lip color, eye liner and will enhance their eyebrows. Applying makeup can be very time-consuming. It could be very complicated for some people and no one wants to take chances with their look. Now, the solution to this everyday hassle for women is permanent makeup. It is more popular among women but occasionally men seek out these services cost of celebrex. Permanent makeup is basically intradermal pigmentation where natural pigments are applied in the dermal layer of the skin. It is absolutely safe for any skin and it is medically proven. Women who are very particular with their eyebrows, lip liner, or lip color like this service the most. There are many advantages of permanent makeup services. Wake up with makeup is the best. No need to wear any makeup to look your best. Micro pigmentation can also be used to deal with small imperfections as well. 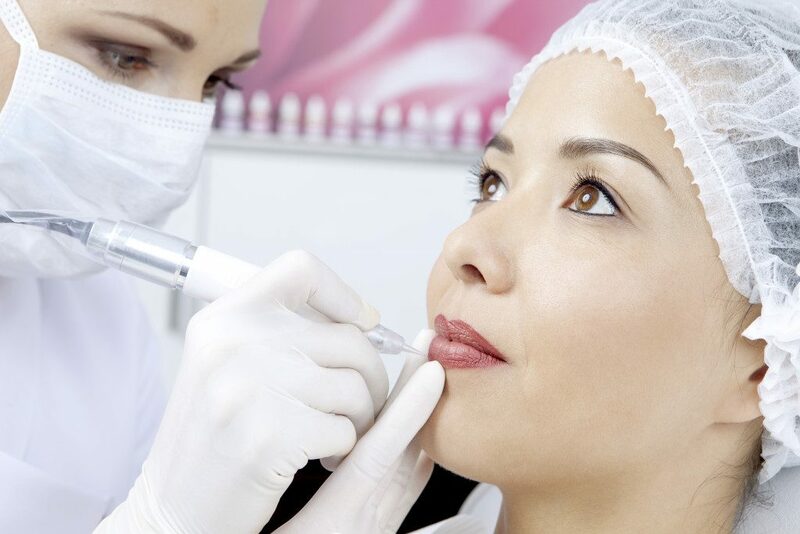 Permanent makeup service can correct the inequalities in lip thickness and it can even augment the contours of the lip. Lack of eyebrows or missing eyebrows can also be corrected with this procedure. Do diligence need to be done to find an expert in your area. Anyone looking for permanent makeup service in Hollywood should consider visiting Complex City Spa. It is one of the most well-known aesthetic centers in Hollywood and the owner, Coreen Mathe, is a renowned permanent makeup artist. We have been offering this service for quite a long time now and our aim is to bring out the best look for every woman. “We offer all kinds of skin treatments and laser hair removal services. We will make sure that all your questions will be answered in a very comprehensive consultation of your service interest”.